Intel has formed a partnership with the Michael J. Fox Foundation (MJFF) for Parkinson’s Research in an attempt to use wearables to study and monitor patients afflicted with this disease. 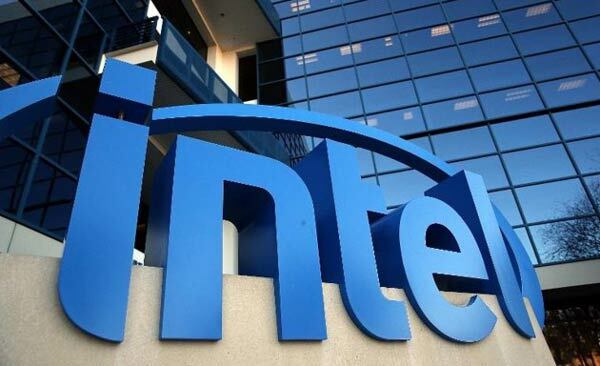 With Apple, Samsung and Google reportedly looking to take on diabetes with their wearable tech, it looks like Intel will be aiming its wearable technology at serving a grander purpose too, in the form of aiding research in treatment of neurodegenerative brain disease. The partnership was announced by Intel on Wednesday, in a bid to improve the disease’s monitoring and treatment through Intel’s new big data analytics platform, which can detect patterns in data collected from wearables used to monitor participant’s symptoms. By tracking patients 24/7, the study will enable researchers and physicians to measure progression of the disease and in return, hopefully speed progress toward breakthroughs in drug development. By tracking a patient throughout the day, the data generated as their medication kicks in and wears off, as they sleep, as the environment changes, as they eat, could potentially be enormous, and Intel’s digital expertise will be needed take on the challenging task of making sense of it all. “Emerging technologies can not only create a new paradigm for measurement of Parkinson’s, but as more data is made available to the medical community, it may also point to currently unidentified features of the disease that could lead to new areas of research,” said Diane Bryant, senior vice president and general manager of Intel’s Data Center Group. Intel and MJFF have plans to launch a new mobile app later this year which will allow patients to report their medication intake along with symptoms, as part of the next phase of the study. The app will work with various activity data that’s being tracked using wearables. The companies have already tested out the study on a smaller scale with 16 Parkinson’s patients and nine volunteers which were part of a control group, all wearing Pebble watches over a four-day period.